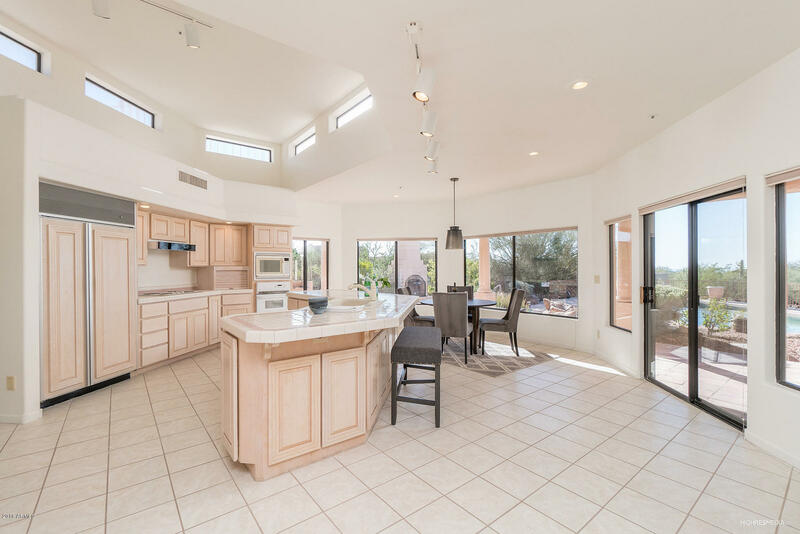 $100,000 PRICE REDUCTION for this custom Windy Walk Estates home in Troon with no interior steps. 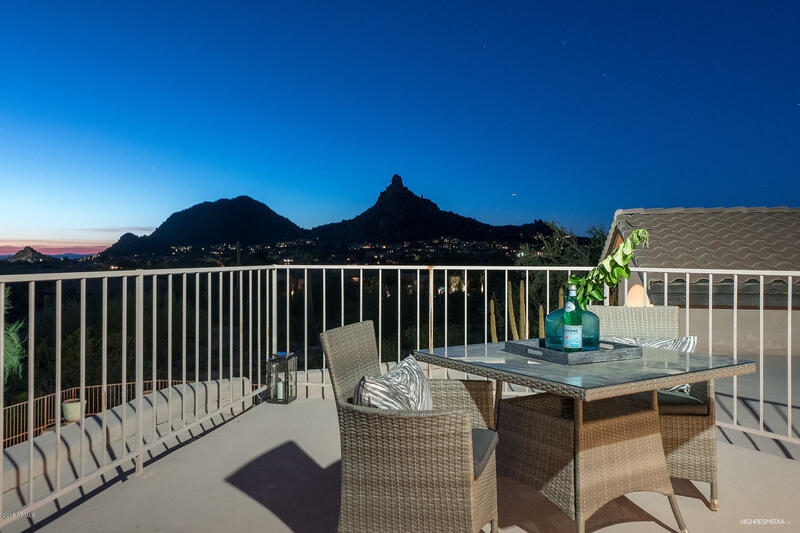 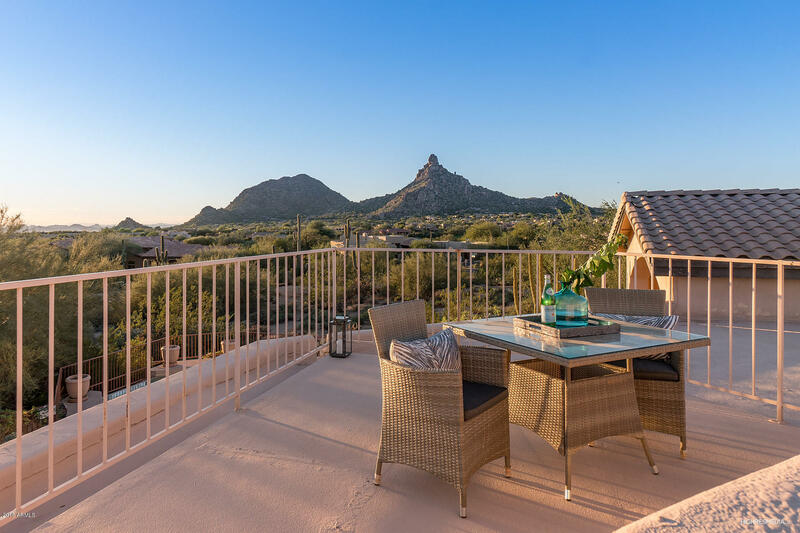 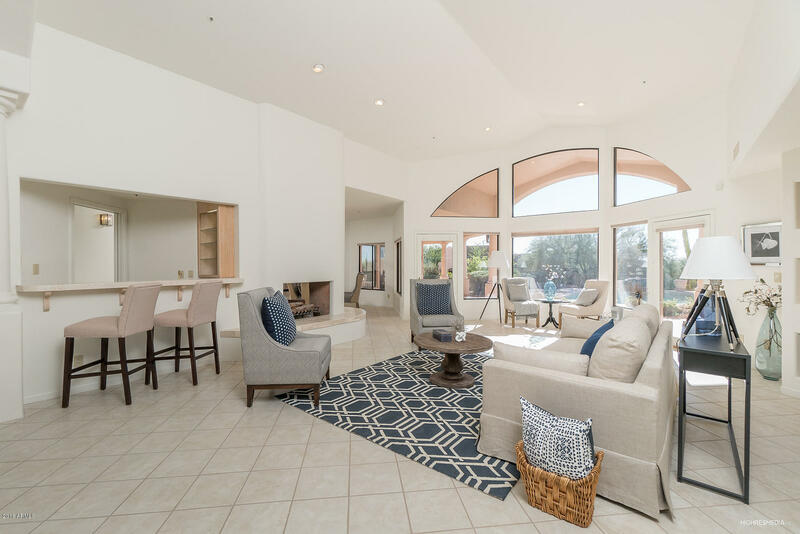 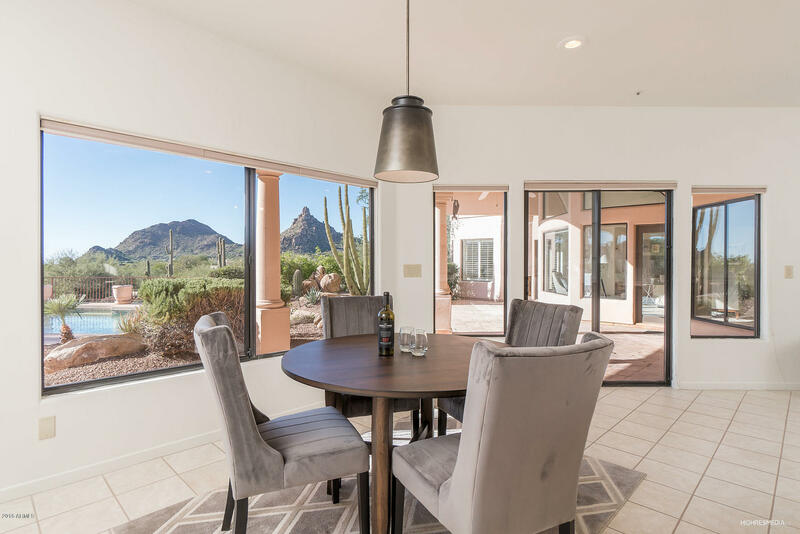 Large picture windows brighten interiors and exhibit stunning views of Pinnacle Peak. 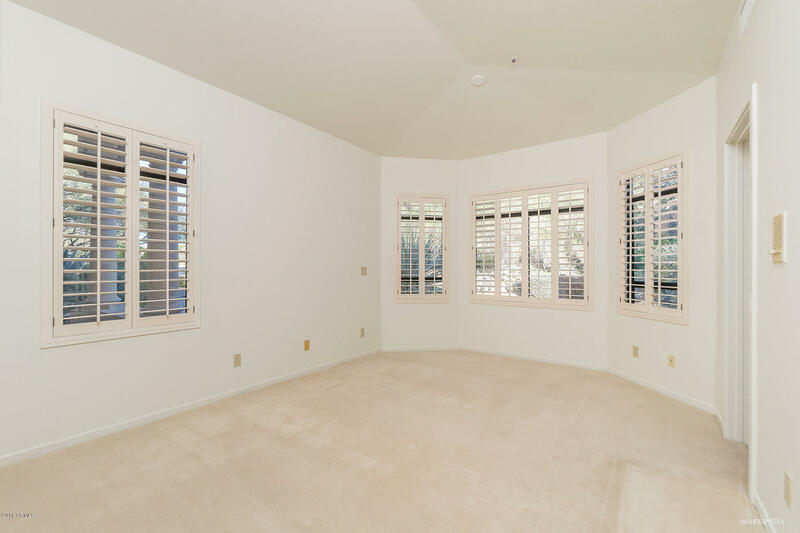 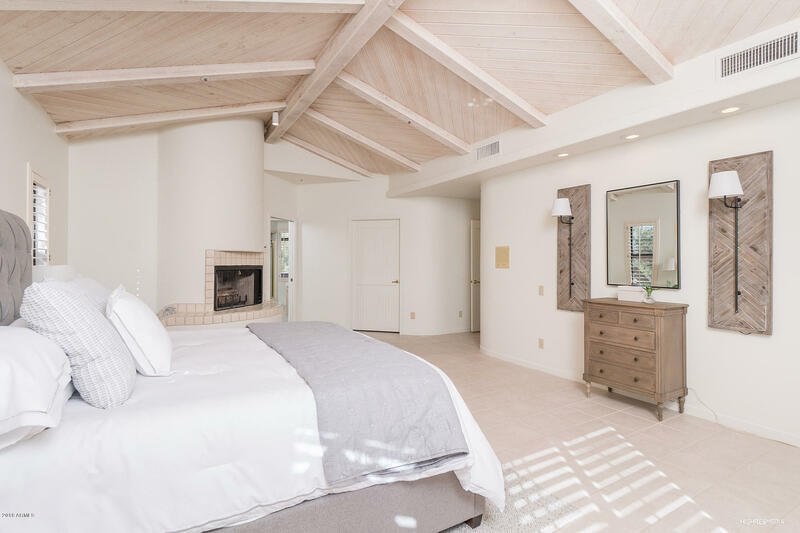 The open Great Rm has high ceilings, wet bar, 2-way fireplace to the Dining Rm and french doors to the backyard. 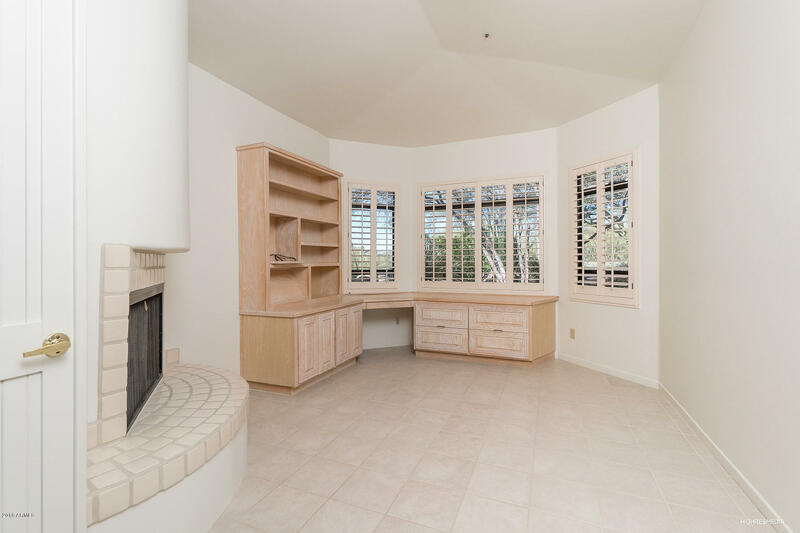 Large MBR Suite has sitting area, fireplace and backyard access. 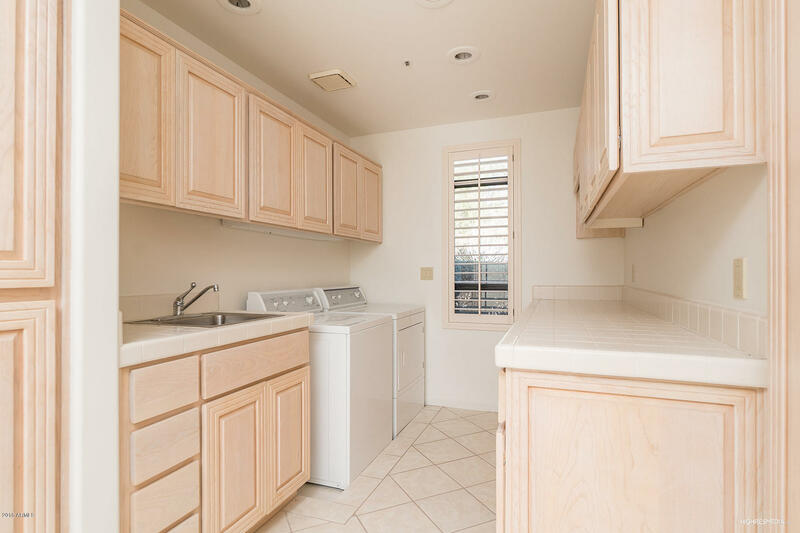 Master Bath offers dual vanities, separate tub/shower and private water closet w/bidet. 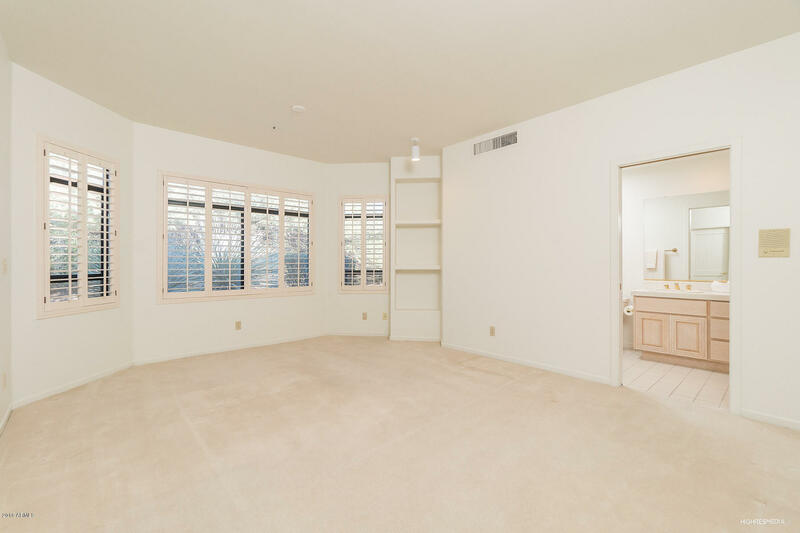 There are two additional En Suite Bedrooms and a separate Office w/fireplace. 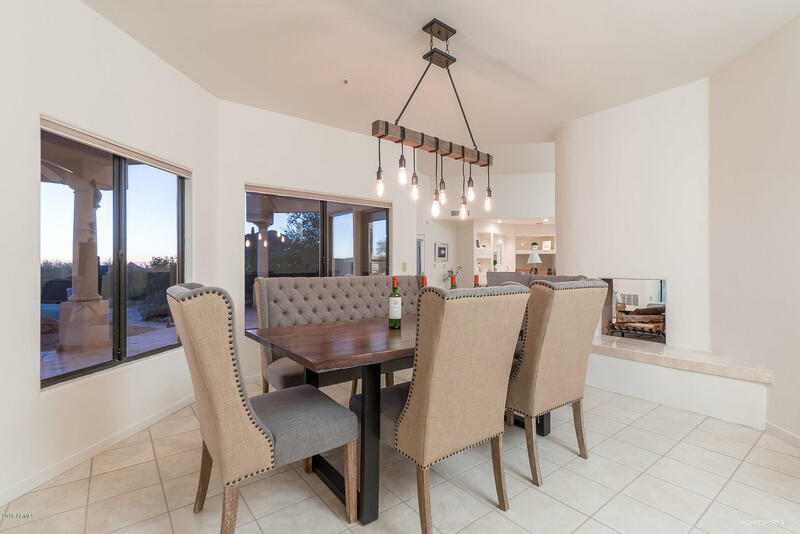 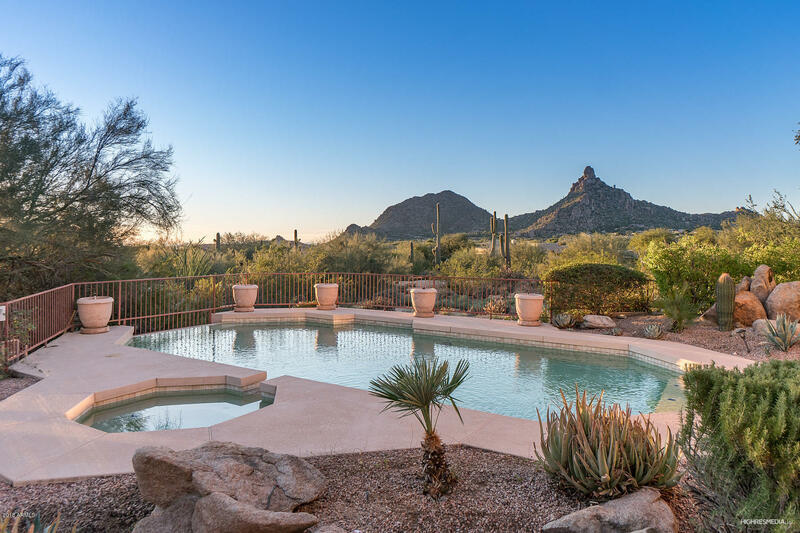 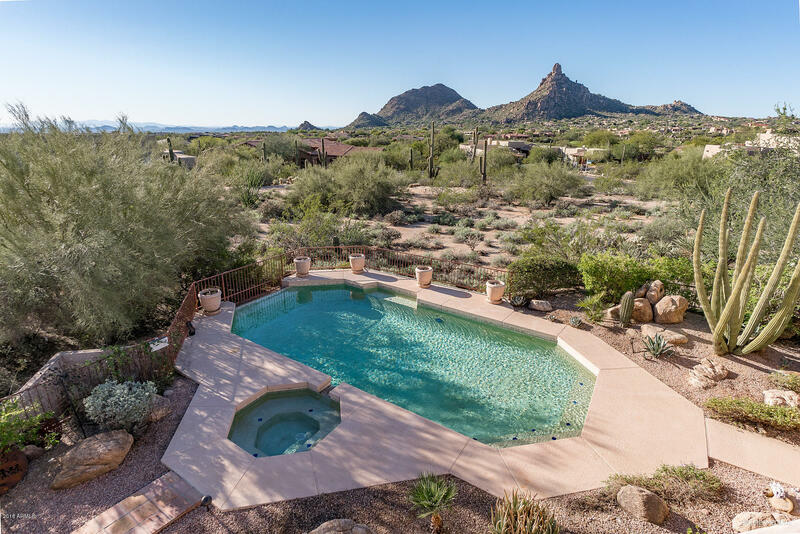 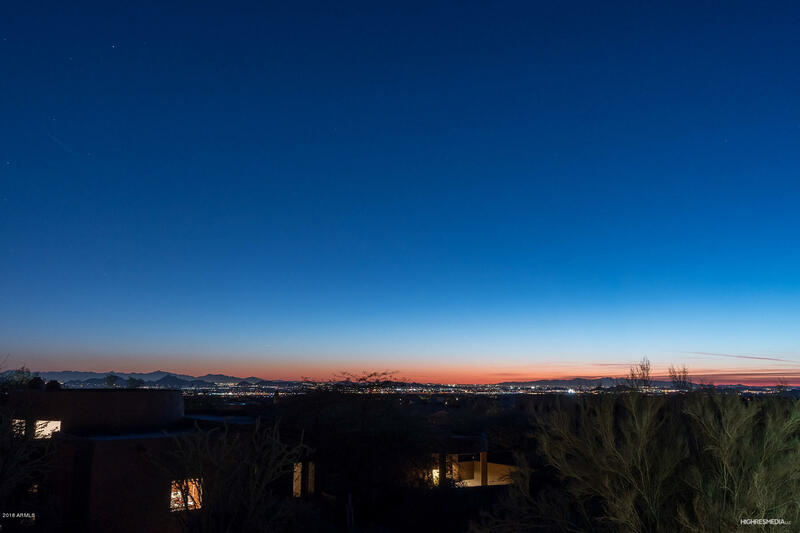 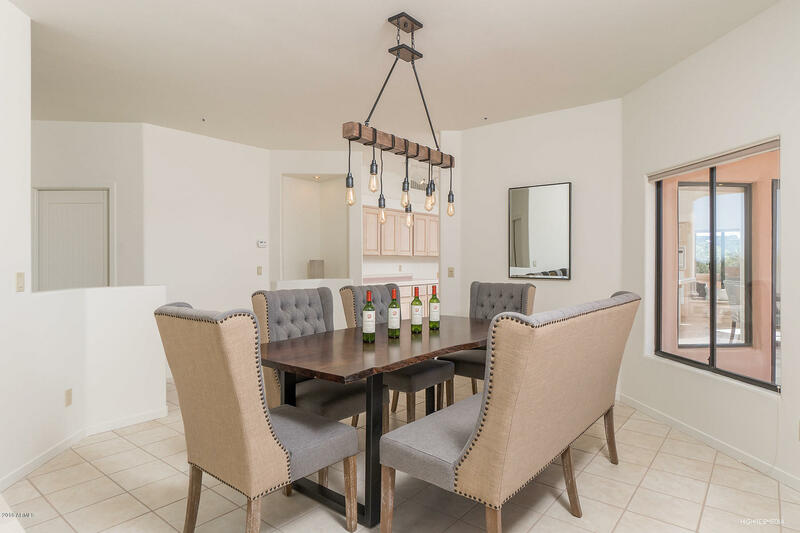 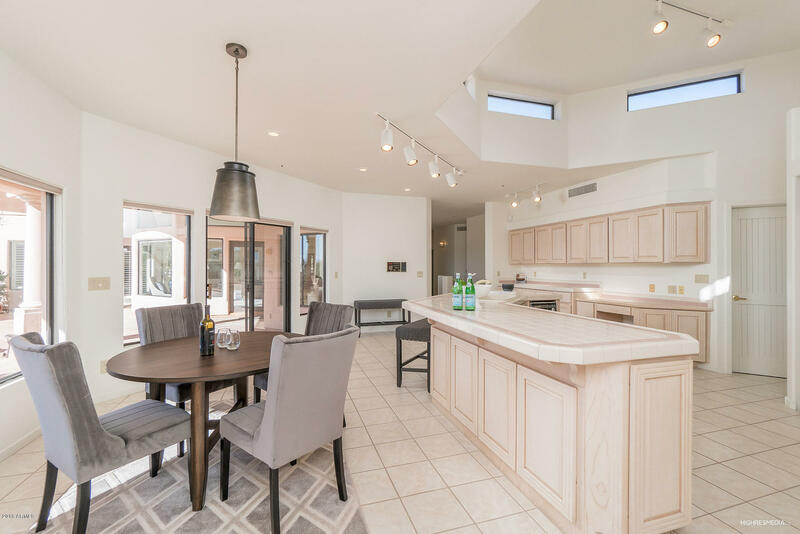 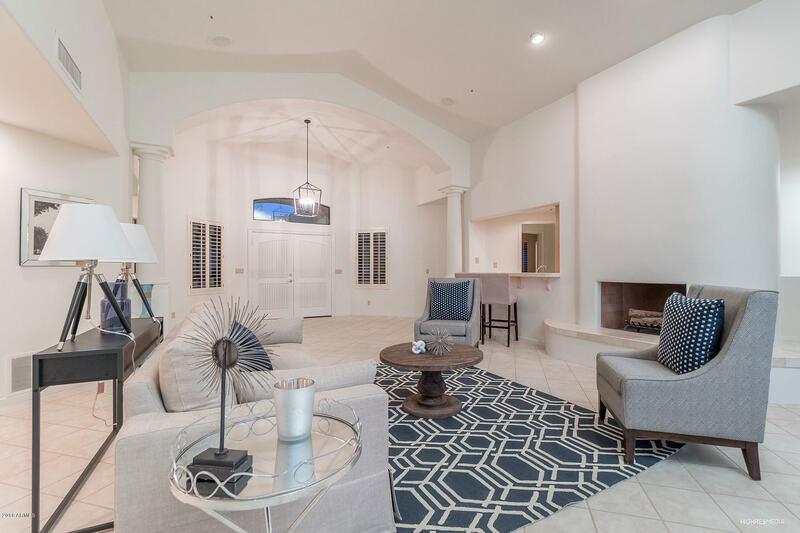 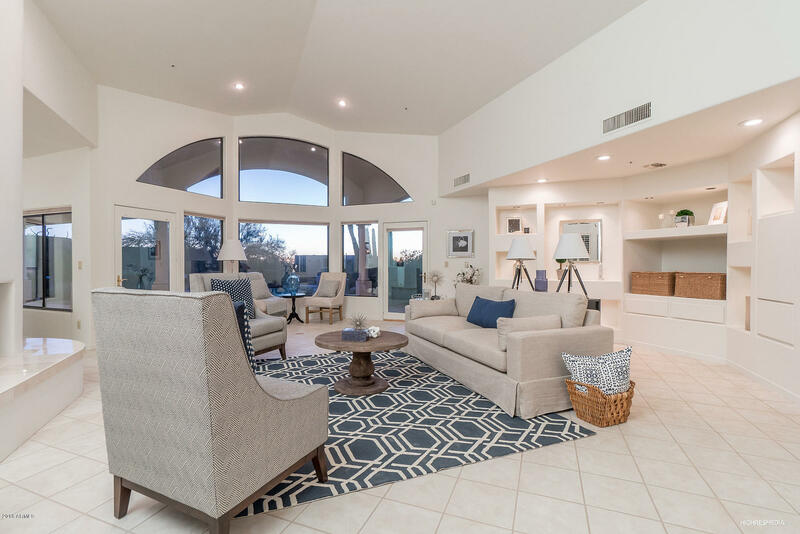 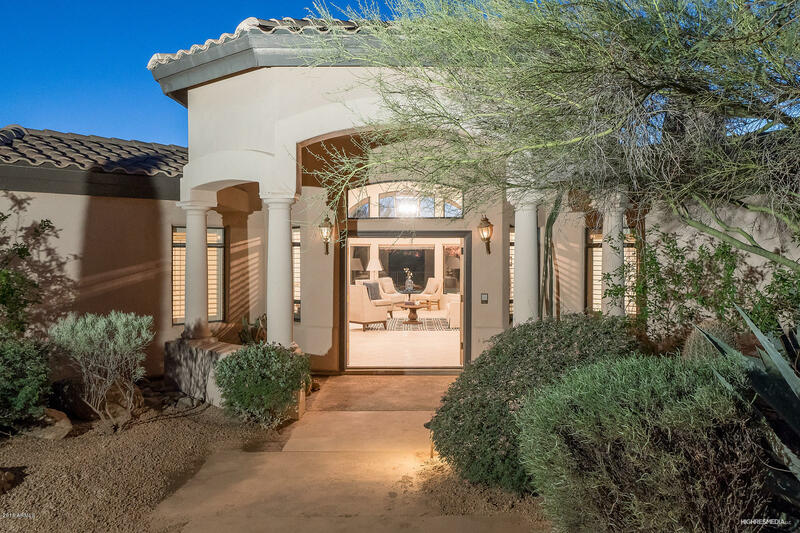 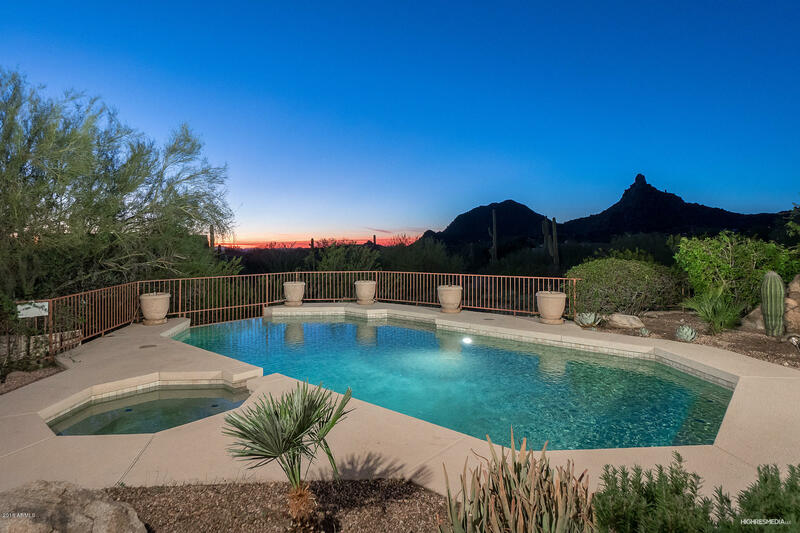 Enjoy outdoor living on a private lot w/large covered patio, heated pool, spa, bbq, fireplace and captivating Pinnacle Peak and Troon Mtn views. 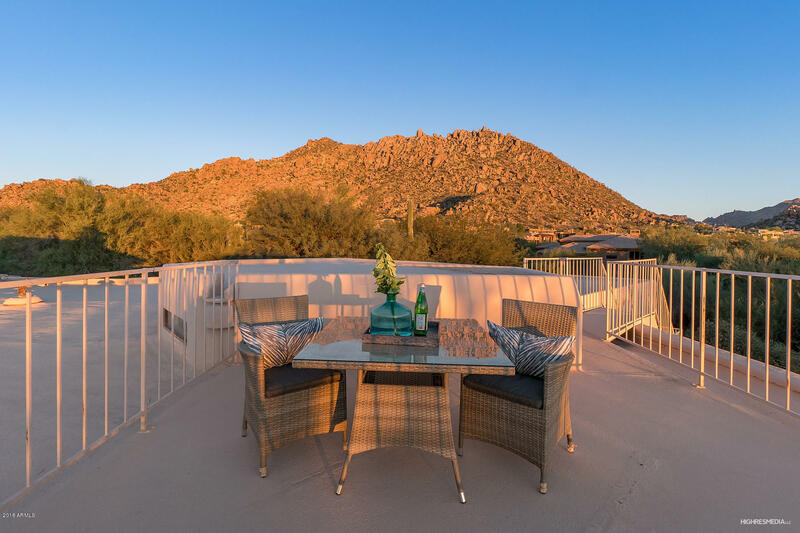 Exterior stairs to upper deck with panoramic mountain views and evening lights. 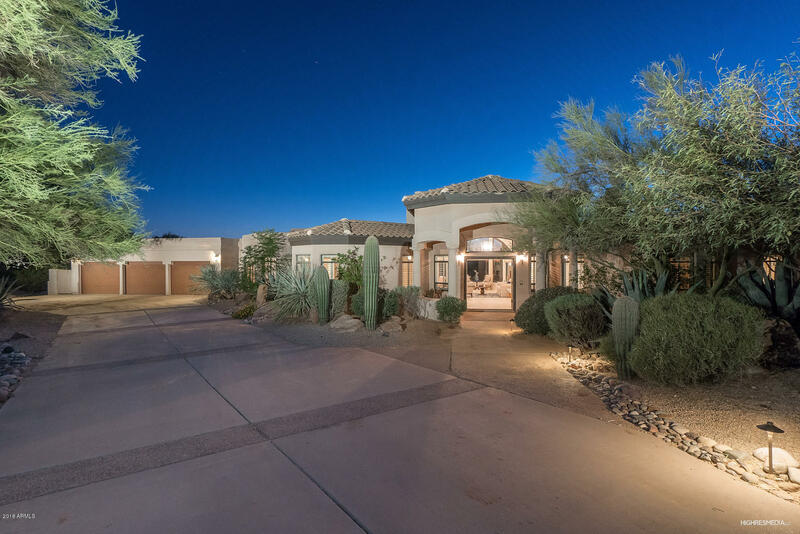 Great location close to Troon Country Club.